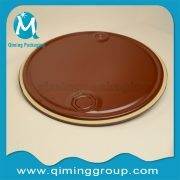 2″ And 3/4 ” Metal Drum Closures,Steel Vanished Drum Closures.Hot Sales Types Are Metal Lacquer BUFF Drum Closures,Metal Lacquer Brown Drum Closures,Metal Lacquer Clear Phenolic Drum Closures, Metal Lacquer Dark Brown Drum Closures, Metal Lacquer Olive Green Drum Closures, Metal Lacquer Golden Brown Drum Closures,Metal Lacquer BUFF Epoxy Phenolic Drum Closures .All The Parts Are Also Sold Separately. 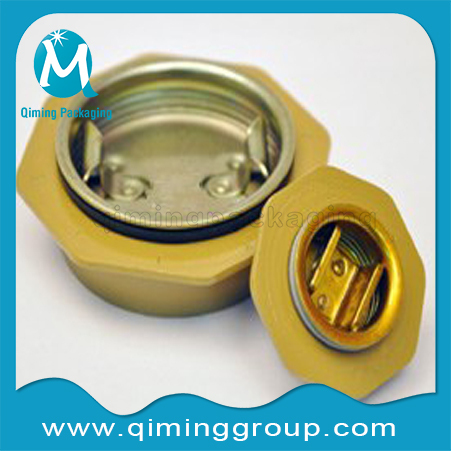 Lacquered Color:Clear Gold is not recommended for use with aqueous products,or higher PH products. 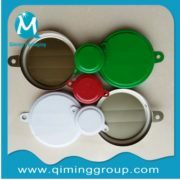 Almost of our steel lacquered drum closures have resistance against almost all types of organic solvents and chemical material. 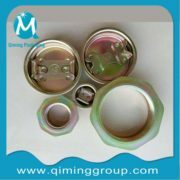 Zinc-plated components are not FDA compliant. 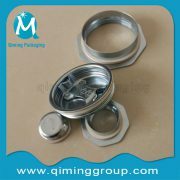 Ensure your filled liquid is compatible to Zinc . 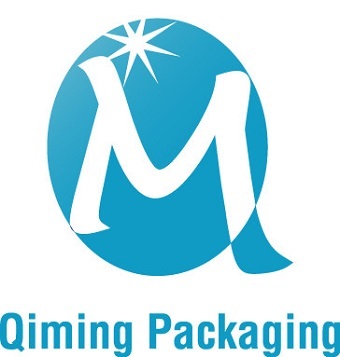 Want more suggestions?Or do not know how to select the right lacquer for your packaging? Or still looking for metal closures which suitable for the aggressive material and agreed food approval standard ? Please Contact Our Support Team Today. 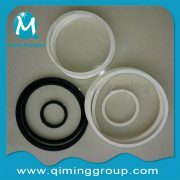 2 inch drum plug ,3/4 inch drum plug ,2 inch drum flange,3/4 inch drum flange, four gaskets. Widely used for chemicals,organic solvents and food packaging ,etc. Brown above chromated zinc, clear phenolic above chromated ainc,dark brown above chromated zinc,green above chromated zinc,golden brown above chromated zinc. 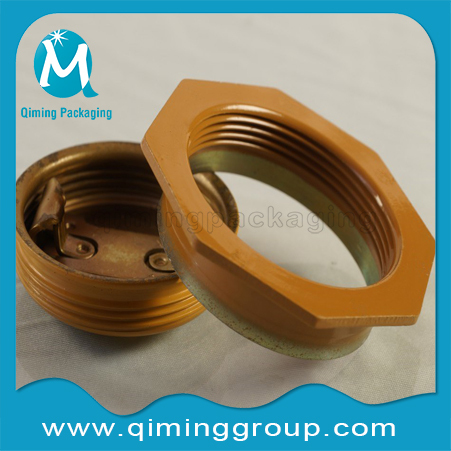 Remarks Your other special requirements in package are acceptable due to our wonderful desingn team. 3-10 days or as per your quantity requirement . Epoxy phenolic,100% phenolic.We can use equivalent lacquer for you or as per your samples’ lacquer . 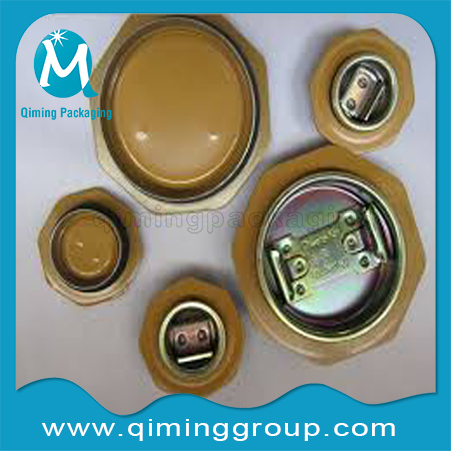 Why Choose Qiming 2 inch and 3/4 inch Steel Vanished Drum Closures? 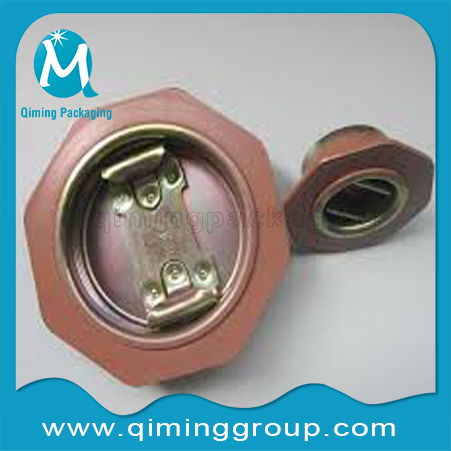 Good sealing ,Protecting the drum contents against leaking,guaranteeing contents quality. Your own lOGO can be printed ,if the quantity is more than 100000 stes .No Logo also accepted. 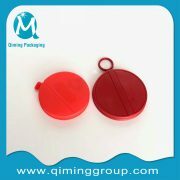 Any interest on our 2 inch and 3/4 inch Steel Lacquer Drum Closures ? Send us an email for a FAST QUOTATION now!